Wildlife grain sorghum is an ideal plant when attracting and keeping birds is the goal. 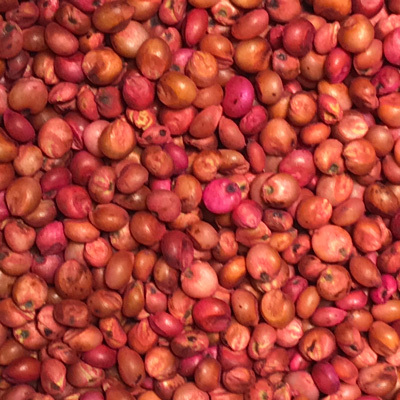 This sorghum differs from the rest of the sorghums we offer because this one is bred to produce seed, which is why upland birds and waterfowl prefer it. During the dough and milk stages of grain fill, the seeds have a bitter taste which deters predatory birds such as sparrows, blackbirds and starlings. This bitter taste dissipates when the plant reaches maturity, making it appealing to wildlife. In addition to it producing grain, this sorghum will also leaving quite a bit of residue in the field which is great cover for birds.